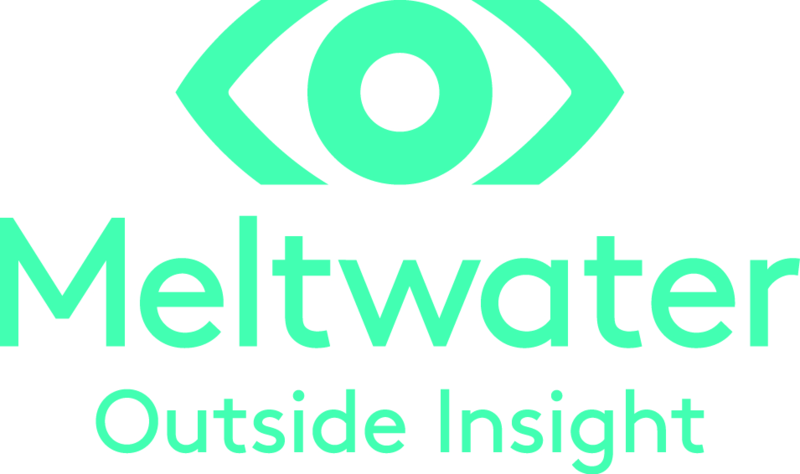 Established in Norway in 2001 with only USD15k and a brand with little traction, Meltwater has grown exponentially and become a leading global media intelligence brand. Currently headquartered in San Francisco, Meltwater has more than 50 offices worldwide and established partnership with more than 23000 enterprises. Despite assuming the title as a huge global company, each Meltwater office operates with like a startup and with a desire to innovate.